“Leia: Princess of Alderaan” by Claudia Gray is a coming-of-age novel about Princess Leia Organa. The story will follow Princess Leia before we see her receive the Death Star plans in “Rogue One.” Gray’s young adult novel will show how a young royal can become involved in a galactic rebellion. “The Legends of Luke Skywalker” by Ken Liu will give fans more information on the whereabouts of Luke Skywalker between the events of “Return of the Jedi” and “The Force Awakens.” Entertainment Weekly describes this series of stories as having a similar structure to “The Canterbury Tales.” On their way to Canto Bight, a group of children share tall tales of the jedi master, but they may or may not be true. “Phasma” by Delilah S. Dawson will be an asynchronous telling of Captain Phasma’s backstory. 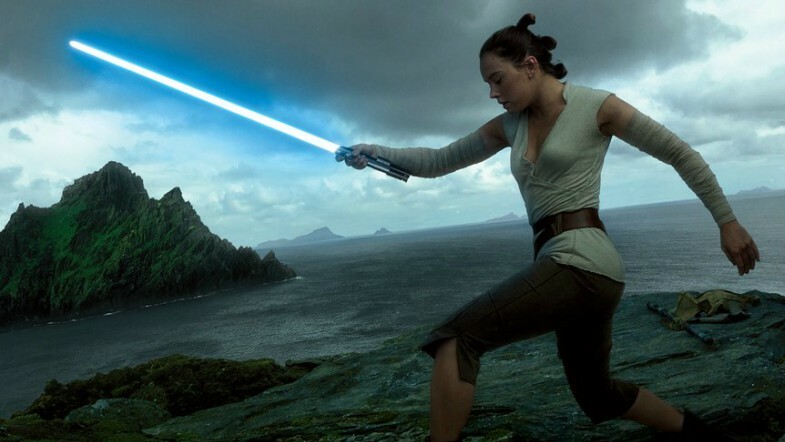 Last we saw her was Finn promising to toss her into a trash compactor at the end of “The Force Awakens.” Marvel will release a comic series explaining how she escaped that mess, but Dawson’s novel will provide more information on how she became a captain of the First Order to begin with. “The Last Jedi” comes to theaters December 15, 2017.